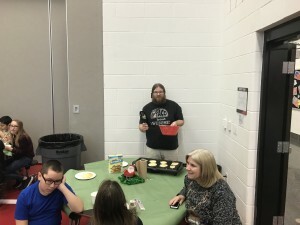 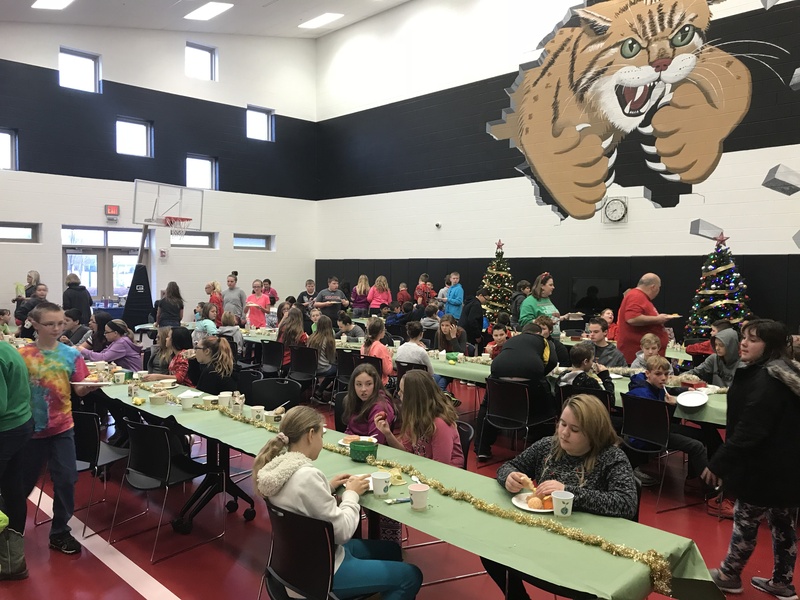 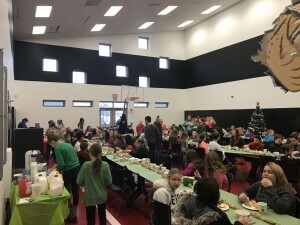 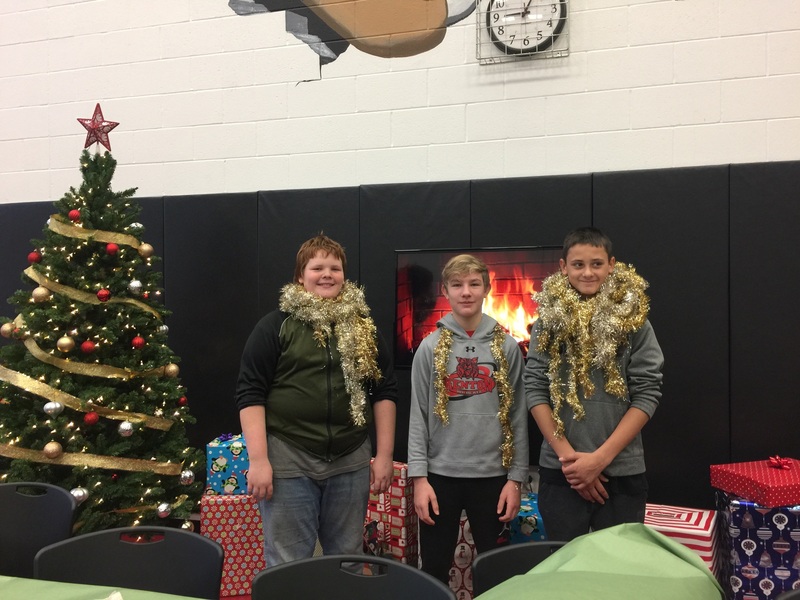 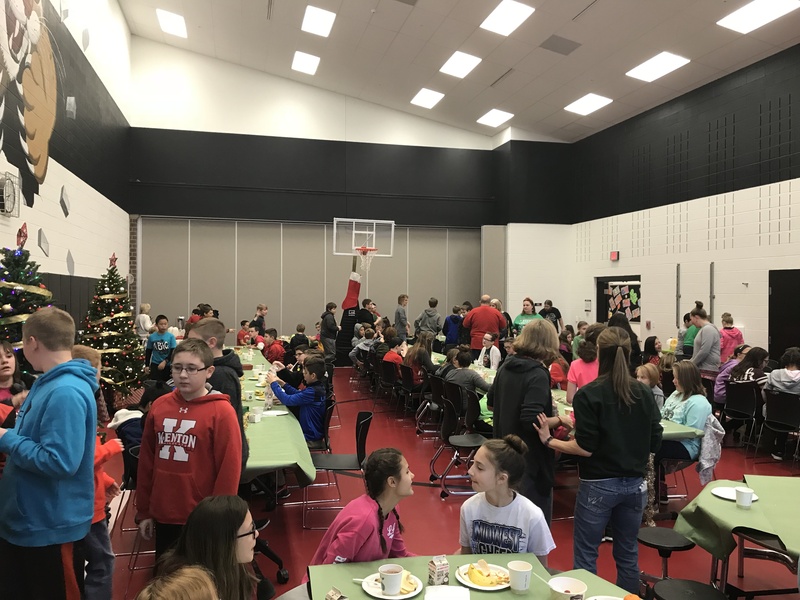 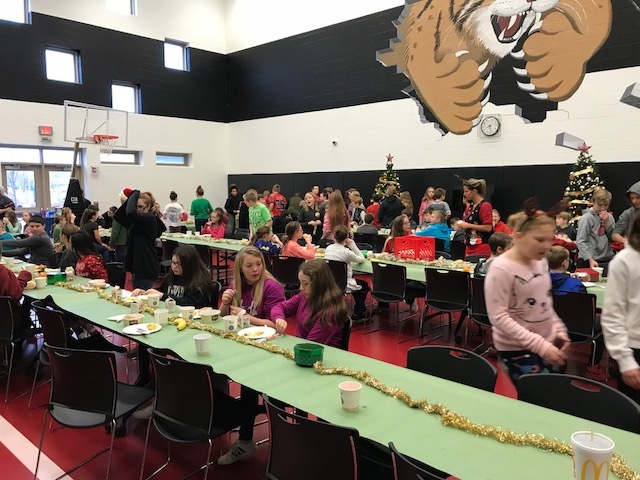 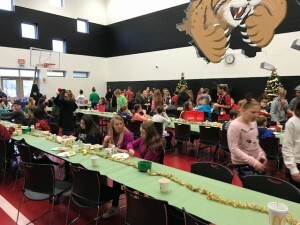 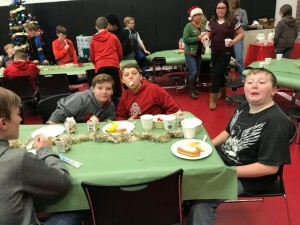 On December 19th, Kenton Elementary School sixth graders held their annual Holiday Breakfast. 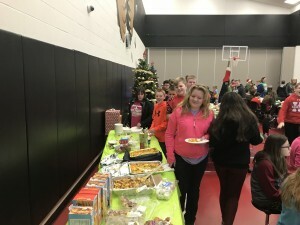 Special thanks to anyone who donated breakfast items, helped set up/tear down, and serve breakfast. 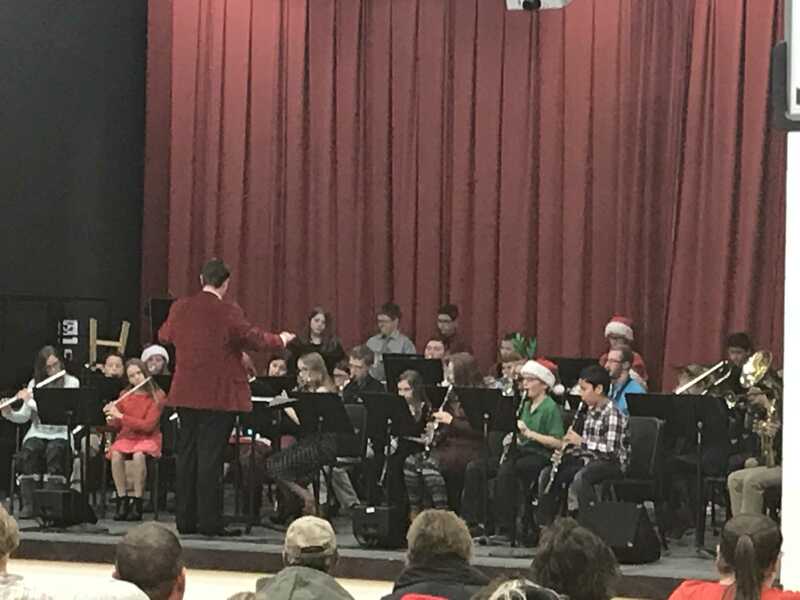 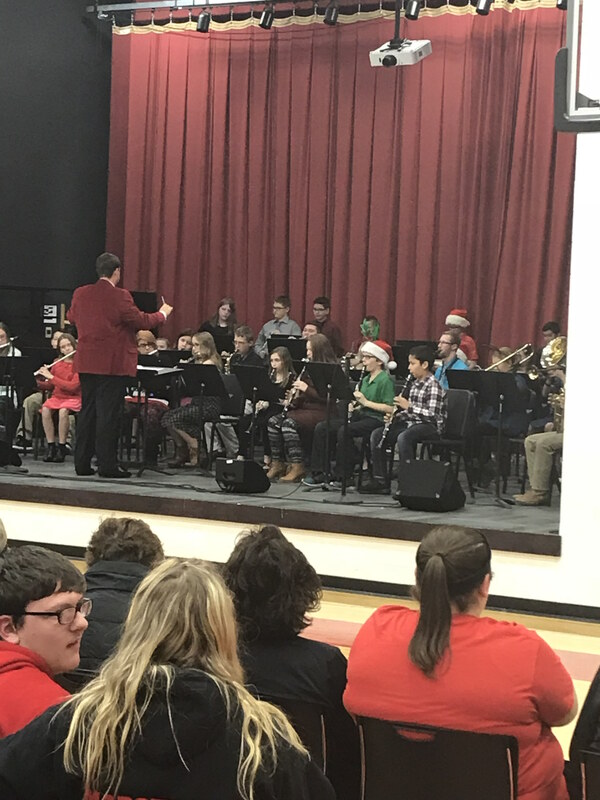 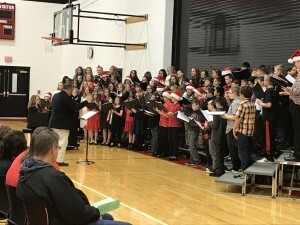 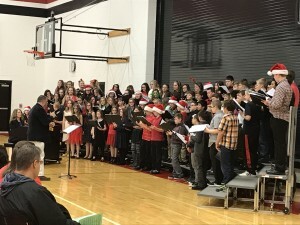 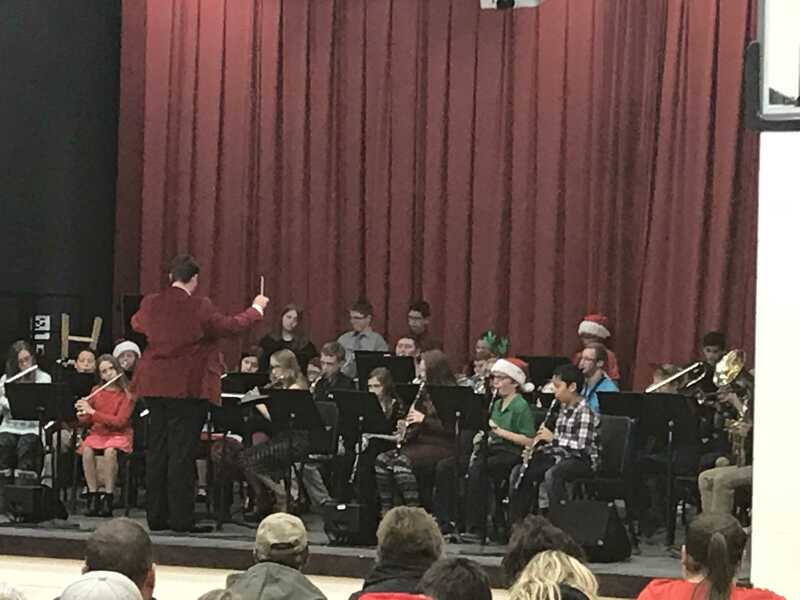 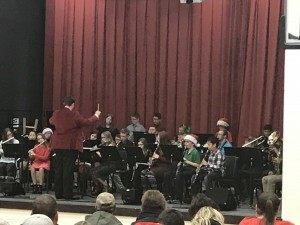 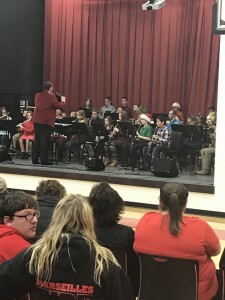 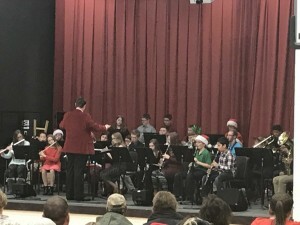 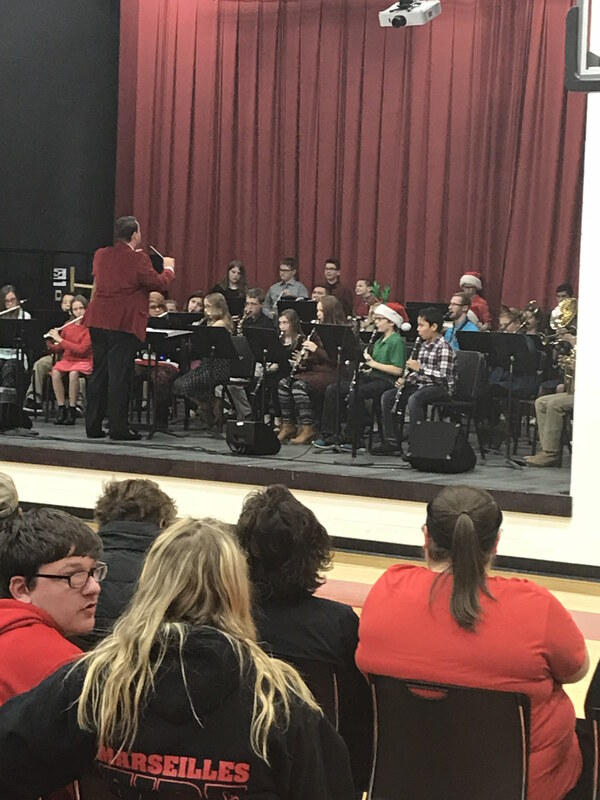 On Thursday, December 7th, the Kenton Elementary School 6th Grade Band and Choir had a concert. Thank you to everyone who came to the concert! 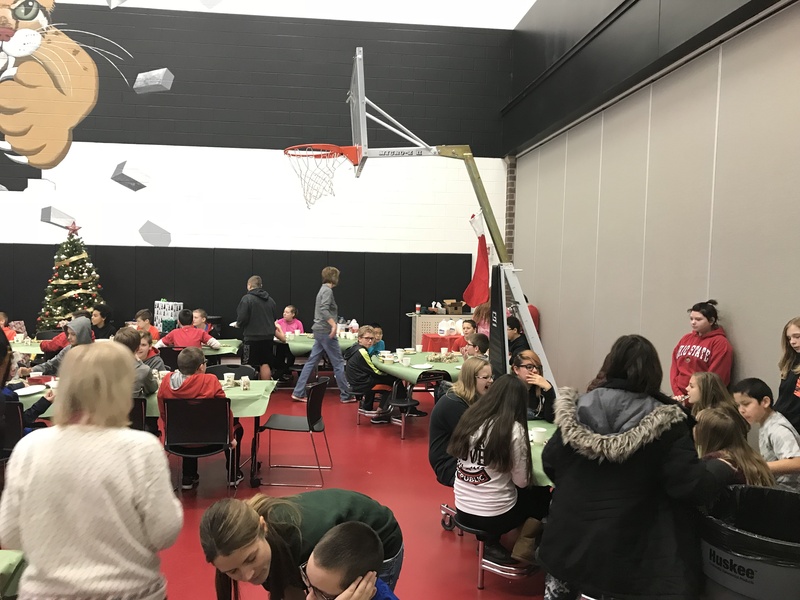 The criteria for the monthly leadership award is based on students displaying attributes that include The 7 Habits, as well as, virtues such as Leadership, Integrity, Caring, Respect, Responsibility, Determination, Willpower, Trustworthiness, Fairness, Empathy, Citizenship, and Compassion. 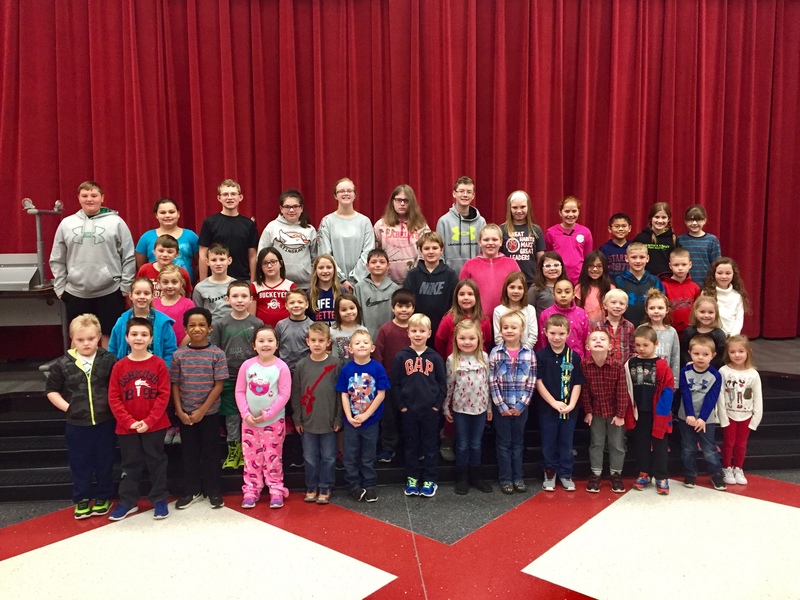 Congratulations to the December Leadership Award winners! 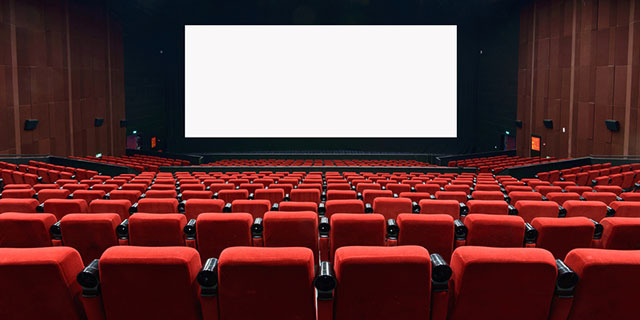 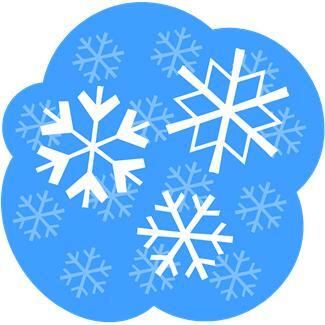 The KES PTO is sponsoring KES students to go to the Kenton Movie Theatre to watch a holiday movie. 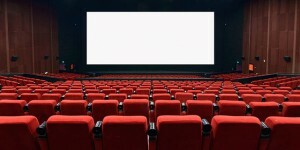 This also includes a pop and popcorn while at the theatre. 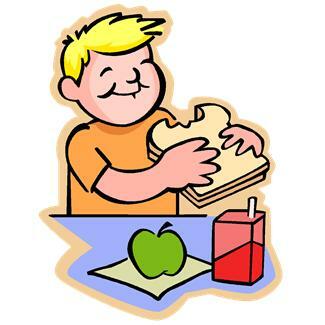 Please make sure to turn in your student’s permission slip if you haven’t done so already! Kenton Elementary School participated in a district wide food drive. 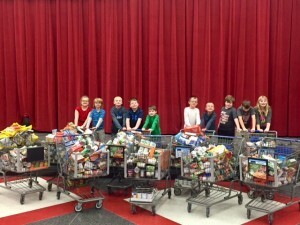 KES students brought in over 1800 cans of food to fill our shopping carts! Special thanks to Mrs. Cox and Mrs. Brown’s class for counting all of the cans. 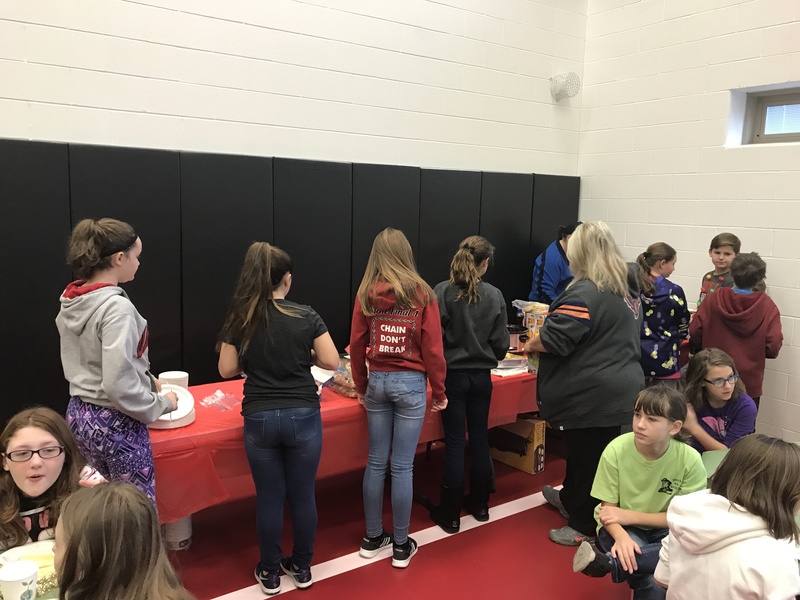 The students were able to practice the character traits of Leadership and Responsibility by caring for our community through the food drive. 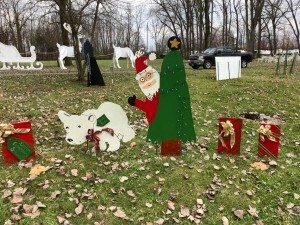 Students in Miss Erwin’s Club ROAR club painted this display for the Lake of Lights. Students in her club are: Trinity Fink, Jenna Amweg, Elliott Hammonds, Jayven Joyal, Paxton Donnelly, Savannah Perdue, Brittany Beamer, and Lydia Schneider.